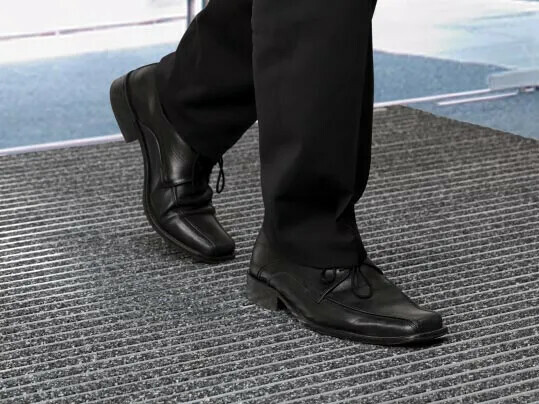 Our entrance matting can be used to ensure a tidy, safe, and clean welcoming space for pupils and visitors in main entrances by removing moisture and dirt from shoe soles and wheeled traffic. To personalize the school, college, or university we can create a welcoming, professional entrance area unique to the education facility with a custom welcome message or school crest. 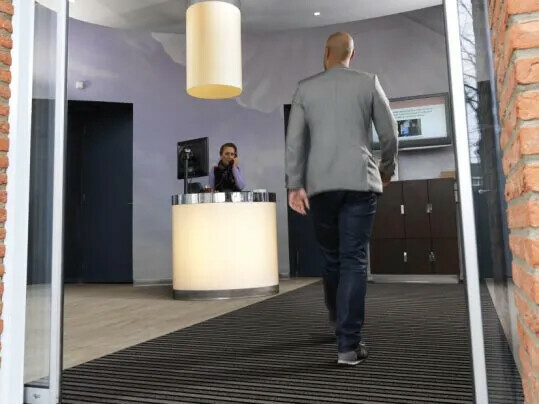 Forbo understands the impact of a total solution, which is why we make resilient and textile products fit for entrance systems. 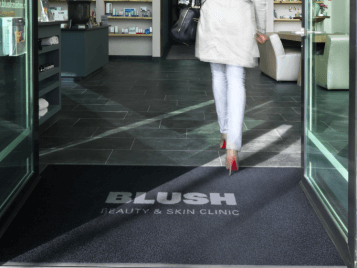 We offer impartial advice on planning the design, size, and how you can save on cleaning costs for your entrance area.